rolled thread. 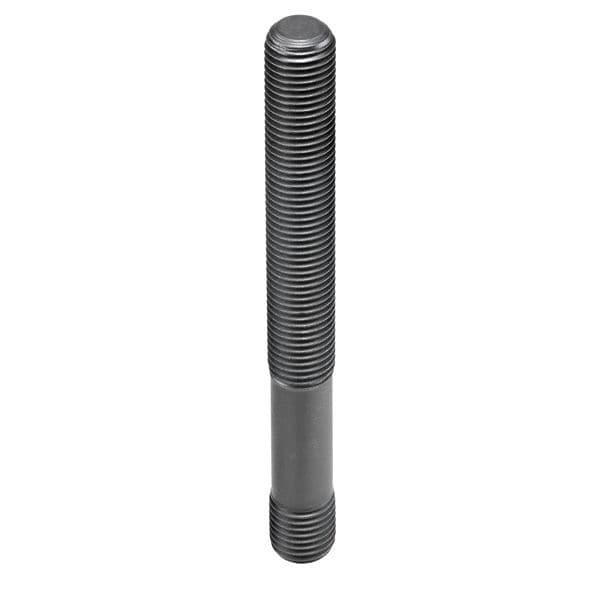 Tempered to strength class 12.9 The stud bolts developed by AMF especially for clamping purposes have lengths adapted to the standard dimensions. The threaded pin also has a hexagon socket. Through this, fast release or clamping is possible. Use in all areas of cutting and non-cutting processing.